Cheap razors fill up landfills, and they also end up costing tons of money over time. A clean-shaven face shouldn’t have to literally cost the earth, which is why subscription shaving services could be the answer to your problems. We look at what’s included with these subscription grooming products, and how they compare financially to the cheap razors gathering rust in bathrooms across the country. Nowadays there seems to be a subscription for everything, whether you like being treated to a beauty collection once a month, or trust the mail with bringing you an exciting pair of socks now and then. Whatever you’re looking for, there’s bound to be the solution for you, though whether they’re useful or just a treat is up for debate. When it comes to subscription shaving services, however, the debate isn’t over their usefulness but over whether they’re worth the money in comparison to simply buying razors in a shop. After all, how good can a shave get? Well, according to these companies, it can get very, very good indeed. Especially since many of them promise to help you avoid the irritation and rashes that many men experience after shaving. The Personal Barber‘s aim is to provide you with the perfect classic wet shave; one that doesn’t use artificial and harmful products on the skin, and promises an even cut. Your first box will cost £21.95 and include their signature safety razor as well as a traditional shaving brush, ten new blades, shaving soap or cream and a mystery product. As everyone’s skin is different, they aim to change the brand of blades they use each month so that you can find the perfect solution for you. The subscription then renews every six weeks, but you can cancel at any time. They also have an online shop so you can always stop the subscription once you’ve discovered which blades are best for you and simply buy those blades instead! Cornerstone‘s subscription service is more adaptable than The Personal Barber’s, meaning you can choose how regularly you shell out for their service depending on how often you shave. If you shave 2-4 times per week, you’ll be sent a box once every 12 weeks, with a complimentary Cornerstone razor handle included in your first box. For £30 you can receive this razor, six razor blades, a face scrub, either a post-shave balm or face cream and a shave gel or cream. You can remove any of these products to make the box cheaper. For example, if you only want the razor blades you’ll only have to shell out £14 every 12 weeks. This service has incredible reviews and you can even have your razor personalised for that extra special touch. 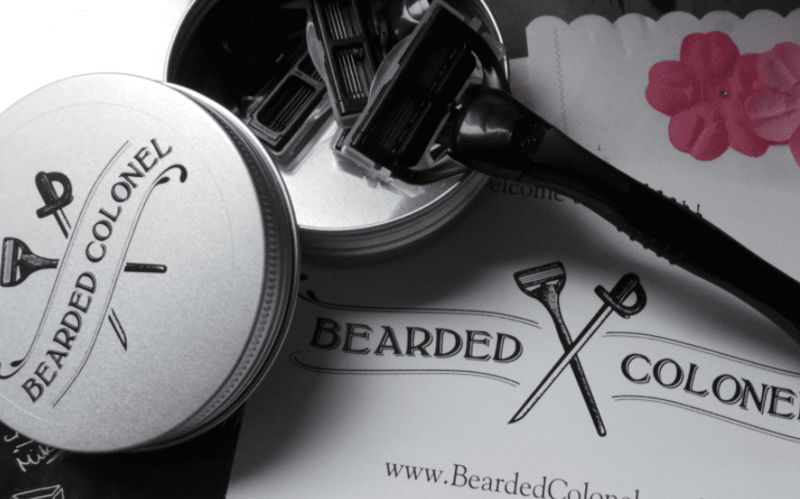 Last but not least The Bearded Colonel is another shaving subscription service which promises a close shave with silky smooth, irritation free skin. Though without the fun of mystery products or luxury shaving items, you only have to pay £10.00 to receive a razor handle and a collection of blades. Simply choose your service depending on how often you wish to have your products delivered. 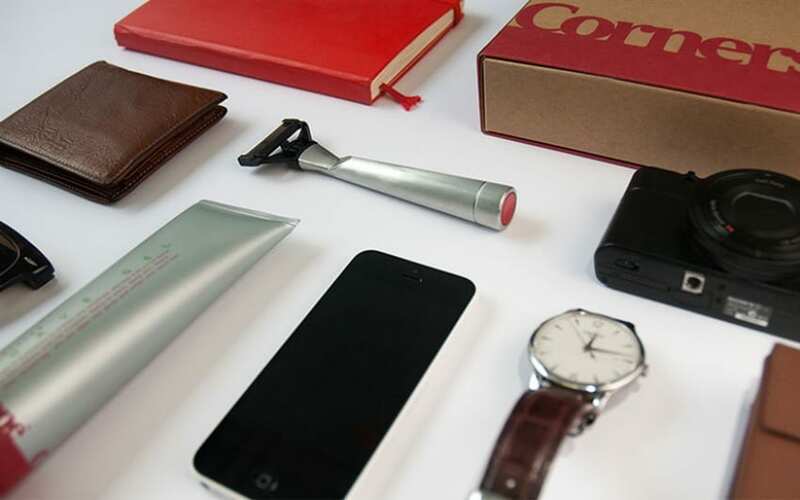 For a delivery of every two months, you will end up paying £60 in a year for top quality shaving goods. Does subscription grooming save money? Most of the time subscription grooming services don’t save you money. After all, they’re full of items you probably wouldn’t usually buy even though you may be tempted to. However, what they do offer is the opportunity to try new things that you might otherwise not be able to sample. They also only use high-quality products, which means you’re guaranteed a treat. However, when it comes to shaving the answer to that question is a bit more complicated. If you’re on the hunt for a quality shave and you shave often, then using disposable and cartridge razors are probably not the solution. The skin on your face is incredibly sensitive, and good quality blades and products are necessary to ensure you don’t encourage any irritation. As far as money is concerned, the overall cost may surprise you. 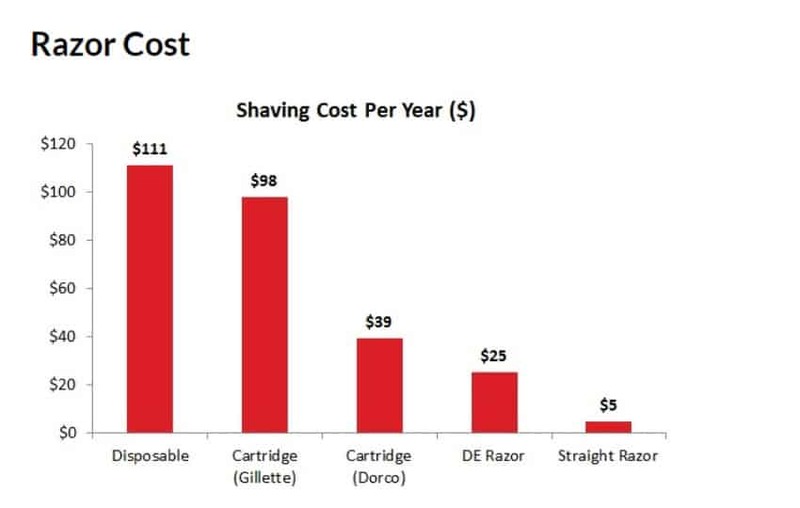 The graph above was made by sharpologist.com, and though the prices are in dollars, it’s easy to see which razor option ends up saving you the most money over the years. Head over to their article to get a thorough breakdown of different razor costs to see whether it’s worth making the switch. You may end up saving money in the long-run by parting with a little more up-front. What do you think about subscription grooming services? Have we missed any that are even better value? 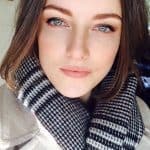 Leigh is a Staff Writer at Good Vibes who likes finding clever ways to save in her aim to travel more often.